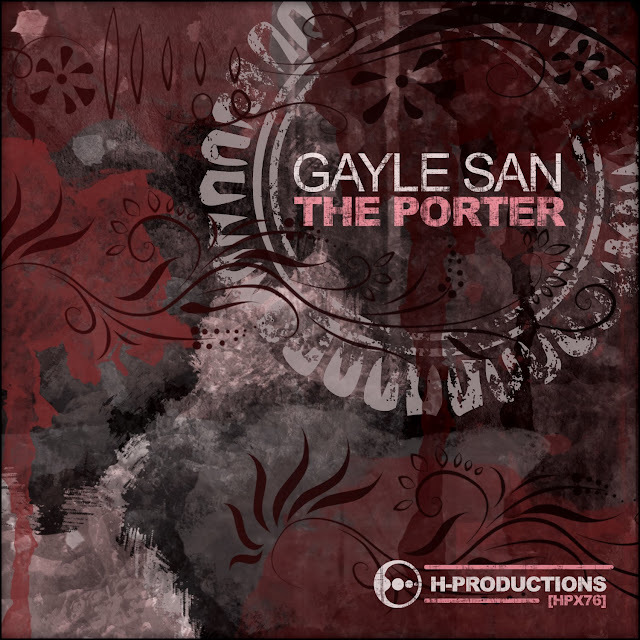 Gayle San makes a debut on Cari Lekebusch’s H-Productions, combining no-nonsense club energy with modern cerebral sounds and in the process adding to her recent hauls of well-received productions. Porter kicks things off, marking out a fleet rhythm of heavy kick and dancing hi-hats that underpin nagging keys and reverberating pulses of sound to create an impactful but measured track. 2 Faced Man pushes down harder on the throttle, driving along at a faster pace to energize the neatly constructed key patterns and create a rhythm of robotic funk that gives way to a breakdown of grand proportions before powering back in to the groove.